July 2015 - Start Escape! There’s something quite peculiar in Norway. Norwegians are ancestors of the most brutal Vikings tribes. They’ve settled the most remote places in northern Scandinavia, even fjords and mountains that are unlivable and commonly known to be terrorized by trolls and other nasty, little creatures. Norwegian toddlers are only fed with cod and seal’s eyeballs until they turn five. Arguments in primary school are settled with swords. By the time children reach 16, they are cast out from their families to survive on their own with nothing else with them than the clothing they wear (normally made from wolf fur), a fish hook and a war hammer. I guess rough measures are a necessity in tough environment such as Norway. 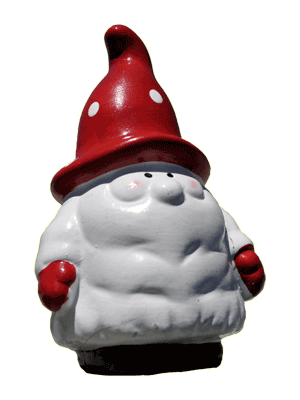 Norwegians are warlike people, wild by their nature and tough as Mjölnir (JFGI). In fact, I’m quite convinced that Thor himself may have been the first Norwegian. Although the youth in Norway live in inhumane conditions and one could argue that children’s rights are breached constantly, it gets better for them when they get older. The government of Norway rewards every Norwegian teenager who survives the first 18 years of their lives by providing them with Tesla Model S (full-sized plug-in electric five-door, luxury liftback, produced by Tesla Motors). Some of you could wonder: how could this be, how does the government afford it. Well guess what, affording the cars is not a problem. Due to the high rate of infant and child mortality, not that many children reach the required age of 18. And the populations is only about 5 million. Besides, Norway is one of the world’s ten largest oil and natural gas exporters. Imagine all the dough they are making!! The problem the Norwegians are currently dealing with is to generate electricity enough for all the Teslas cruising up and down the freeways of Norway. Norway is now trying to harness all the electricity sources one could think of. Norway generates nearly 5 percent of the worldwide generated hydropower and they even have solar power plants although the sun rarely shines in Norway. Norway was also the first country to generate electricity commercially using sea-bed tidal power. 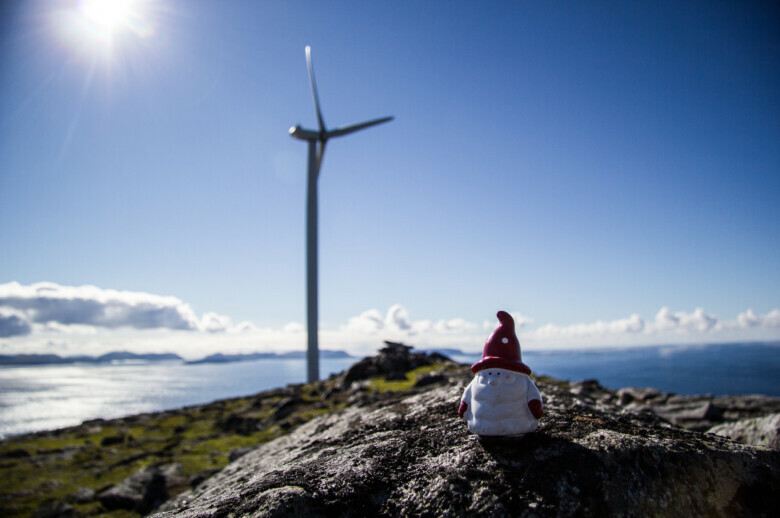 When the listed energy sources were not enough, dozens of wind farms were built along the coast of Norway. 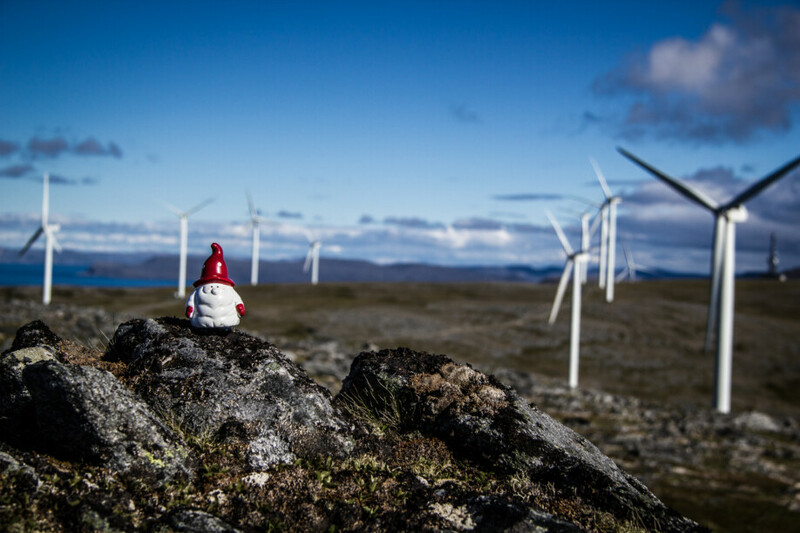 So, because of the government’s Tesla-For-All –policy the world’s most northerly windmill park (Havøygavlen Wind Farm) is located close to a small Norwegian village Havøysund by Barents Sea.